Feeling bold? 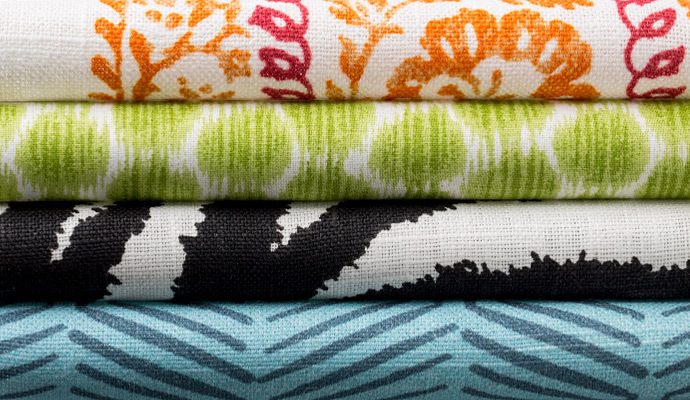 Don't be afraid to try patterns to make a room pop. Mixing a variety of patterns can make a space feel eclectic and cozy, without looking too overdone.